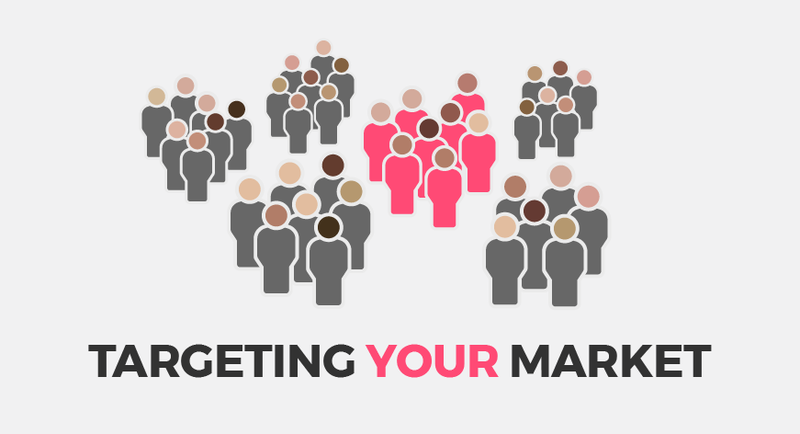 Marketing positioning helps your business identify a part of the market and be the most attractive brand for your target audience. 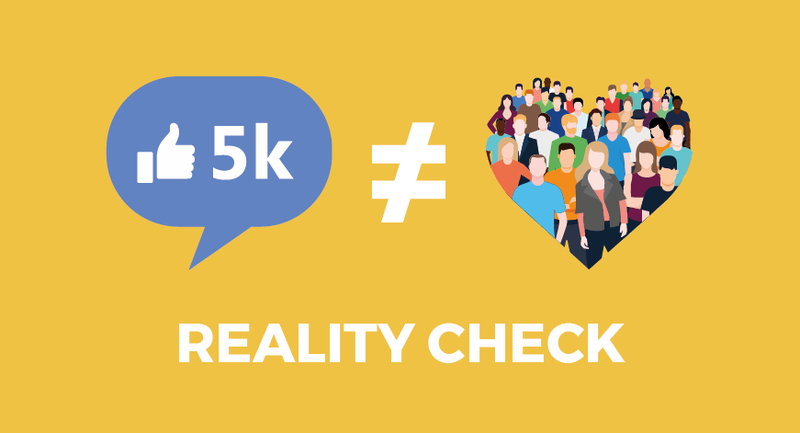 Creating social media content that resonates and engages your audience is important, but can be challenging. So here are our tips for a better brand social media strategy. It can be difficult to grow your customer base once you’ve established your brand and web presence especially if you're a small to medium-sized business. 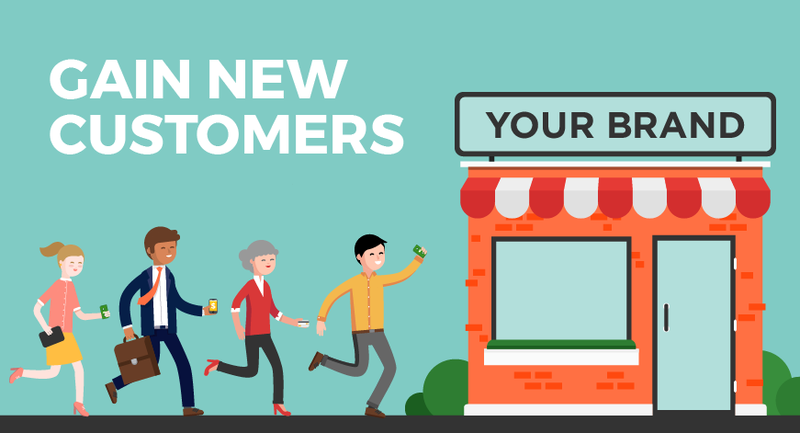 Here is Liquid’s guide to attracting and retaining new customers. 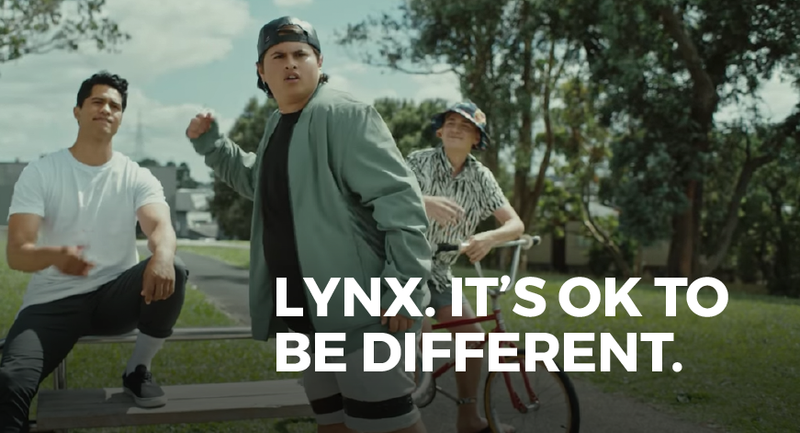 Lynx as a brand has had a dramatic change of their brand positioning in the last decade, we examine the evolution of the Lynx brand and how they've found the right positioning strategy that hits the right notes. Brand identity is shorthand for designing the visual aspects your brand and the elements which bring it to life. 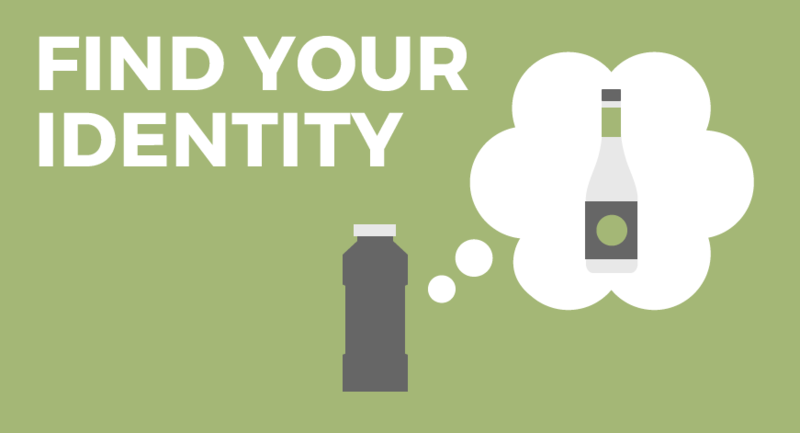 Here is Liquid's guide to building a great brand identity. SEO is one of the most important things your brand should be doing to find new customers. 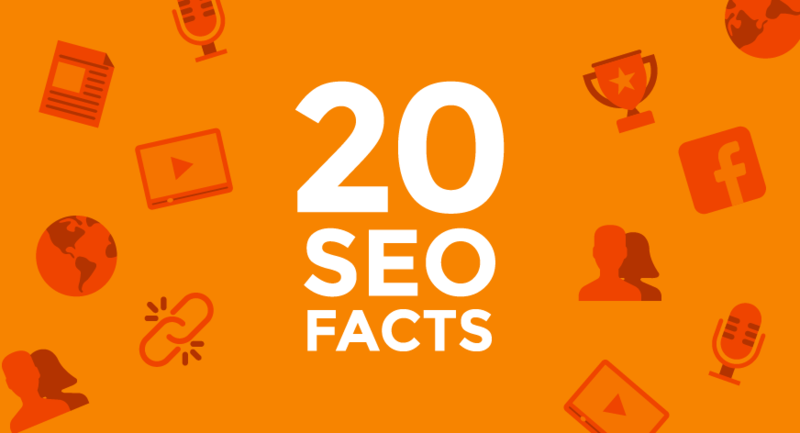 Here are some statistics to think about if you're still considering SEO for your website. 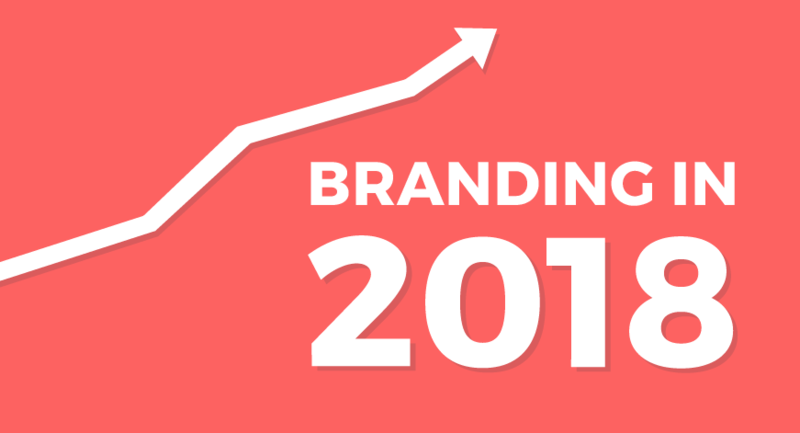 Branding continues to be an exciting and creative industry as we go through the most interesting trends that the industry is watching as we head into a new year. Copywriting is the way that your brand speaks to your customer and target audience. 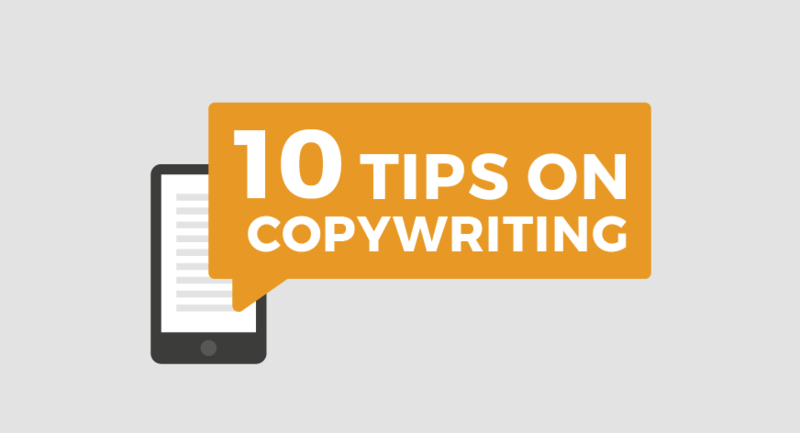 Here are our top tips for better branding copy.